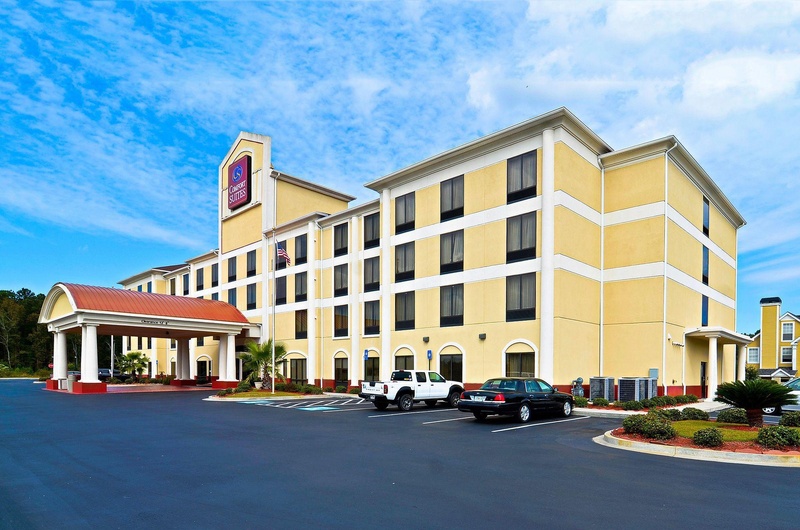 Centrally situated in the heart of Savannah, this hotel enjoys a convenient location close to the shopping and cultural areas the bustling city has to offer. Guests will enjoy a trip to the historic downtown district where stately mansions, museums, art galleries and landmark buildings can be explored. 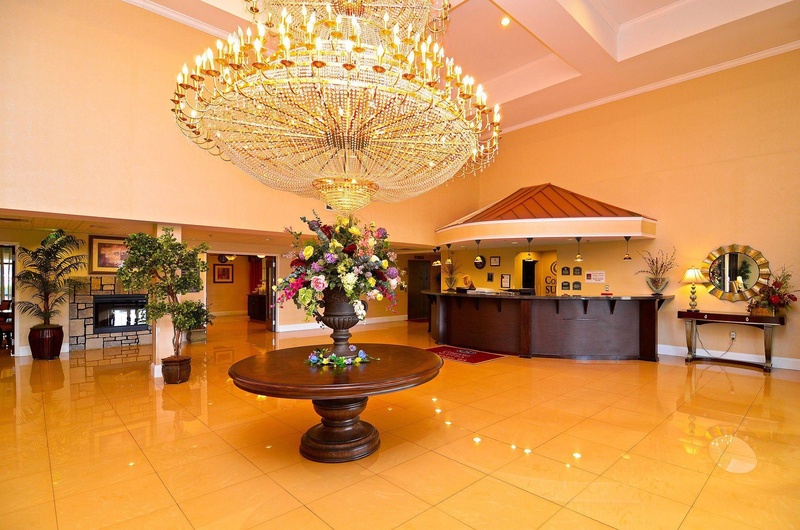 Offering breath-taking beauty, this hotel is surrounded by pristine beaches and elegant golf courses. 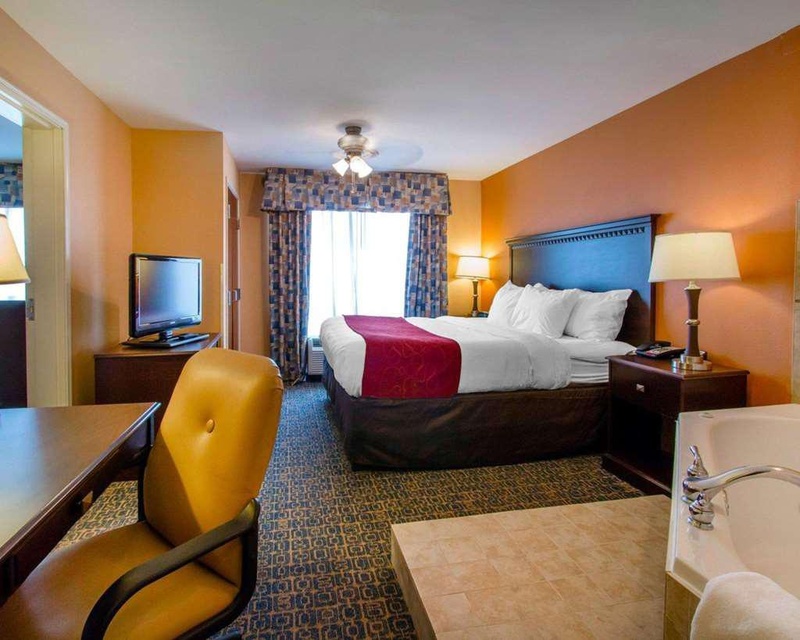 The hotel is located close to River Street, the entertainment, dining and retail district. Experience delicious Southern cuisine in one of the nearby charming restaurants. 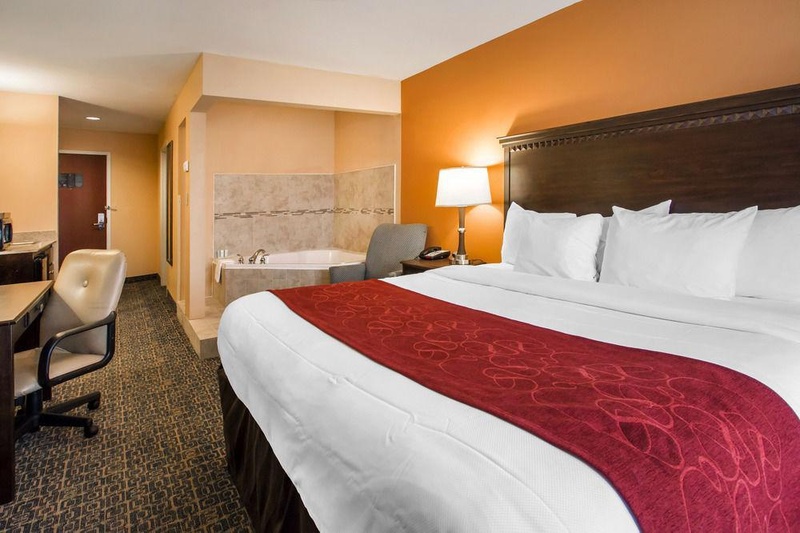 The prime location and high-quality conveniences of this hotel make it an ideal home base to explore each aspect of the city. This hotel is the ideal choice for families and business travellers alike, offering the ideal choice for a city break. Excellent location. Quiet location. Close to restaurants. Good highway hotel. 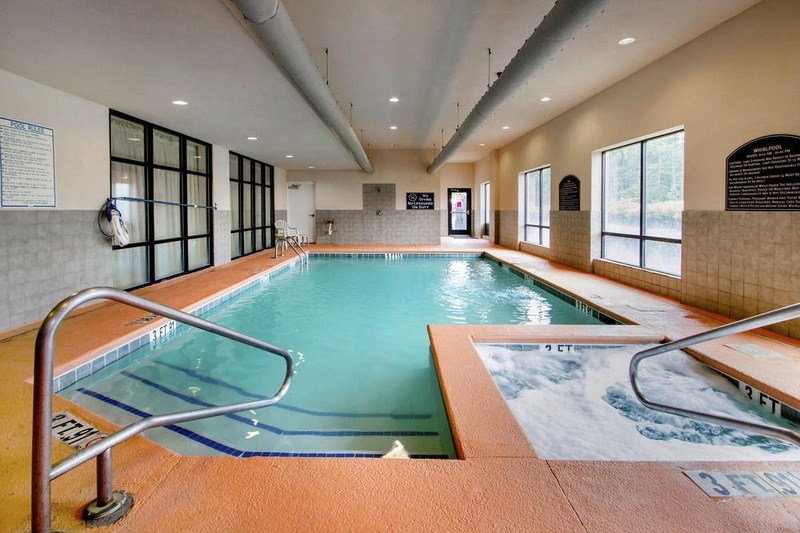 Easily accessible by car and has restaurants and bars nearby. Fantastic service. Thanks to breakfast attendant. Excellent staff. Courteous registration staff. Air conditioner too loud. Tiny double room. Leaking toilet. You can hear EVERYTHING. No fan in bathroom. AC would not work. Bed linen appeared clean. Clean facility. Stained linens. No bagels. Mediocre hotel breakfast. Poorly designed breakfast food. Not sausage. Hard biscuits. Without food. Heated pool was cold. Indoor pool was cold. Pool water was cold.